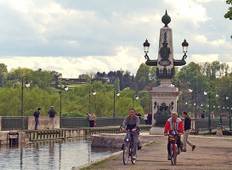 Embark on a journey that will take you through the picturesque scenery of France's countryside. 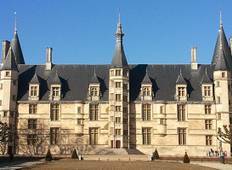 The Loire Valley is a region which echoes with history and boasts a plethora of chateaus. Tours, the largest city in the area, will offer beautiful views of the Old Town and over the river.